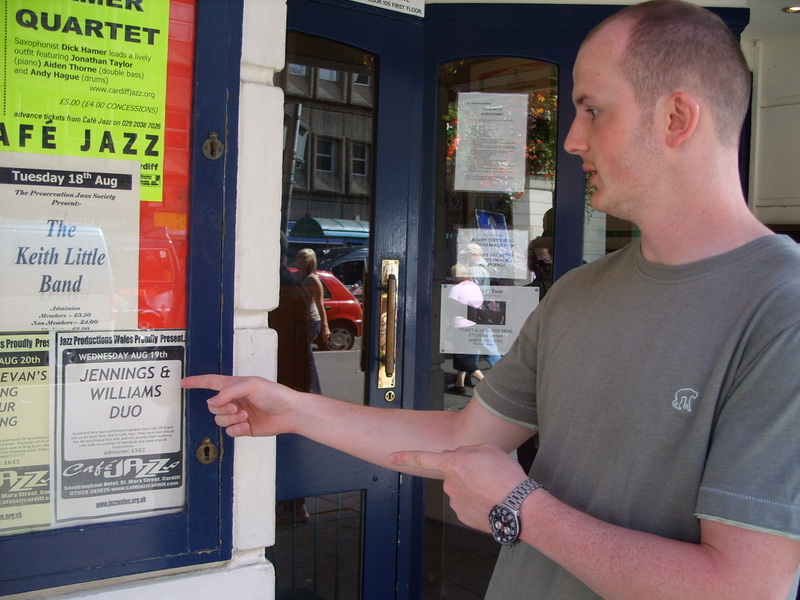 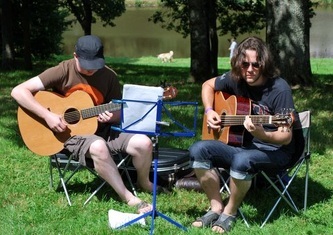 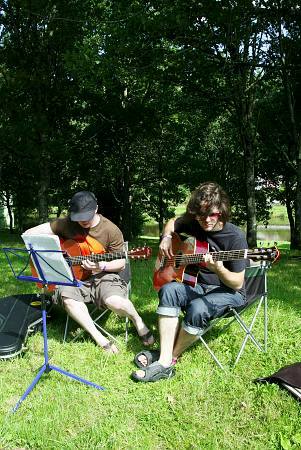 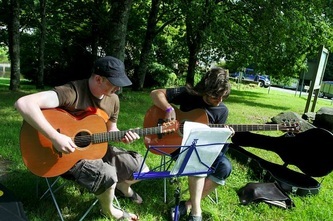 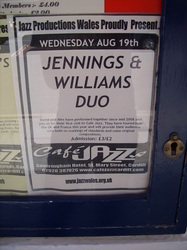 Jennings & Williams formed in 2008. 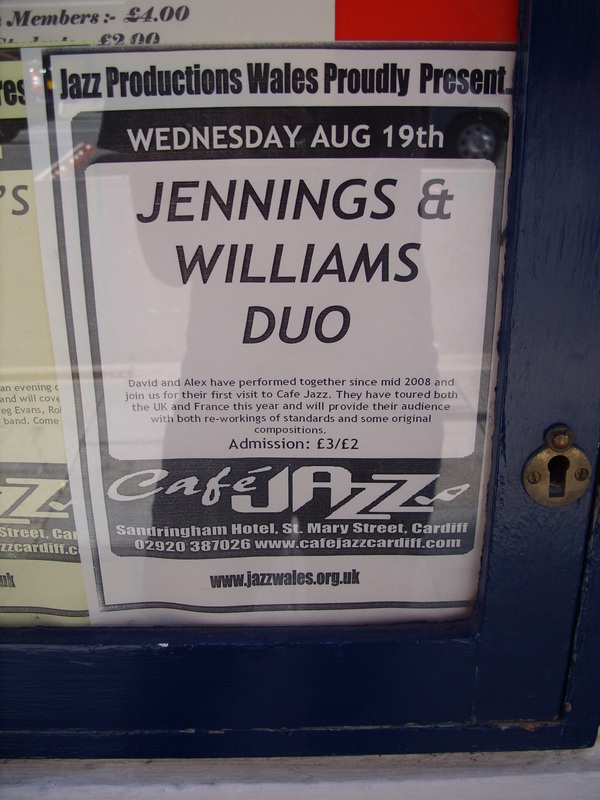 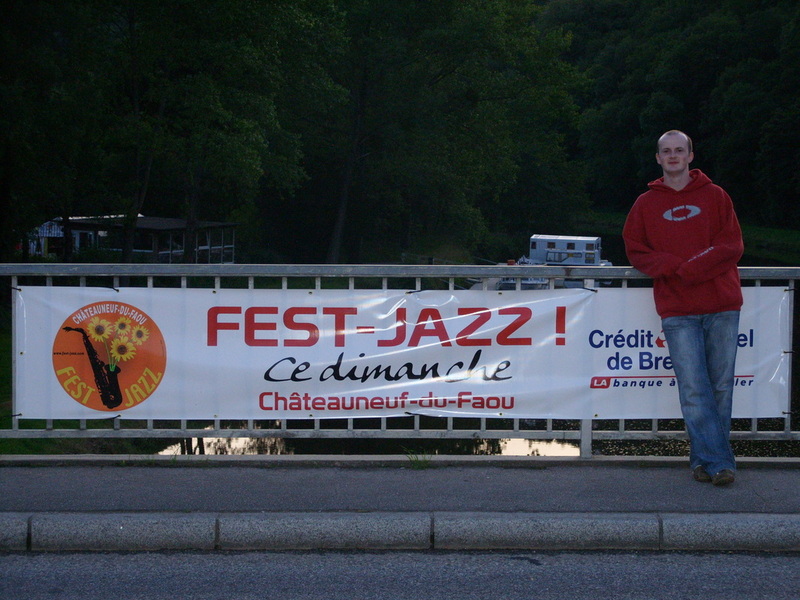 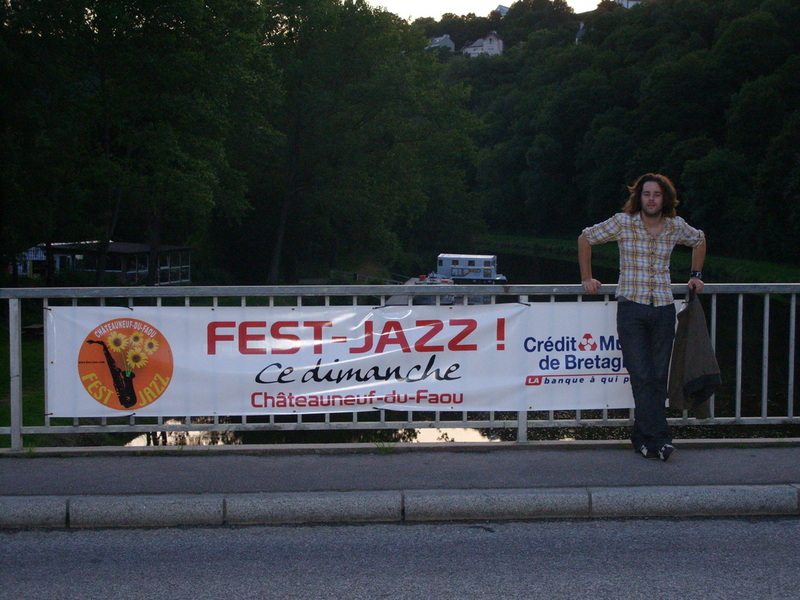 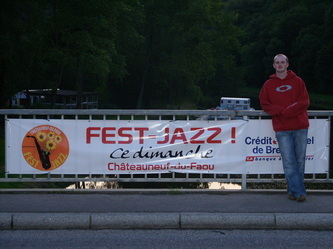 We have played around the UK and Europe, with highlights including headlining gigs at Cafe Jazz, as well as spots on festivals in France. 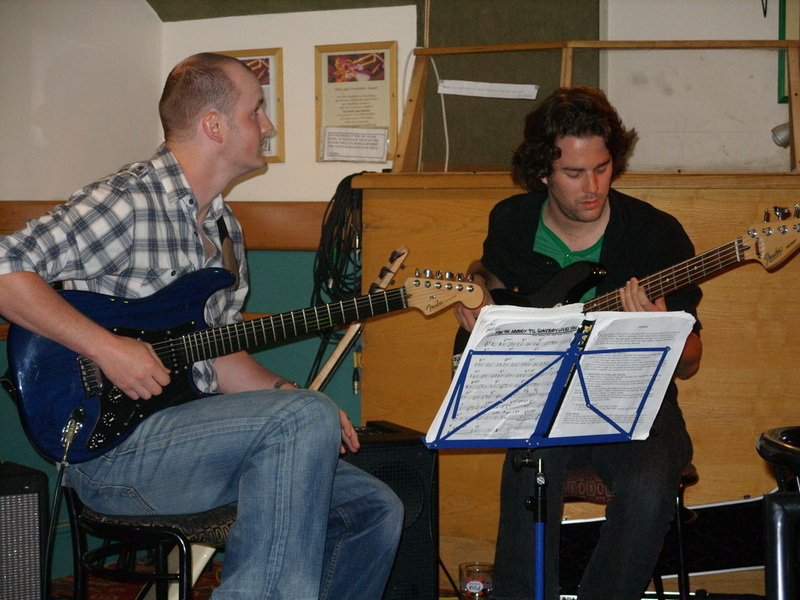 On this page, I'll keep you up to date with our latest recordings.